Pigeon Hill Brewing in Muskegon has really been batting 1.000 in my book, as everything from them that I’ve had so far has been fantastic. 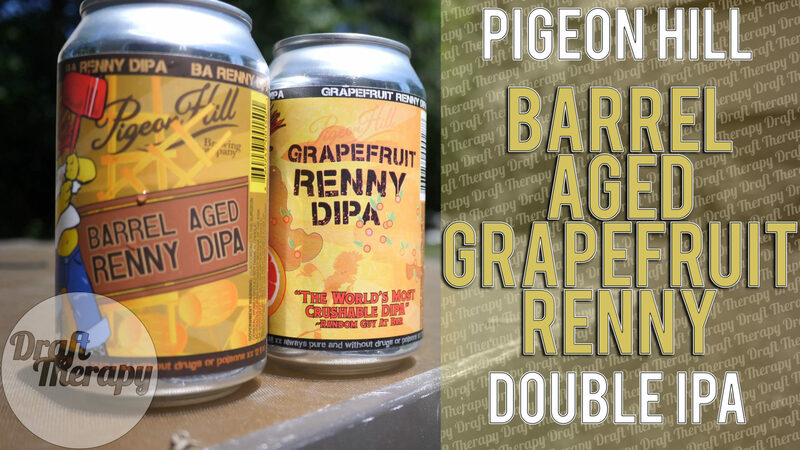 Today I’m going to look at their Barrel Aged Grapefruit Renny double IPA, and I’m going to try it next to the regular everyday Grapefruit Renny DIPA to see what the differences are between them. Both of them are 9.4% so they’re sure to pack a punch. Previous PostPrevious Old Nation – Full Earth – Boss Tweed pt. 2?